Annie Turcotte is a partner in Gowling WLG's Montreal office who has been practising for more than 15 years, mostly in business law and commercial litigation, with the same passion and the same goal: client satisfaction. 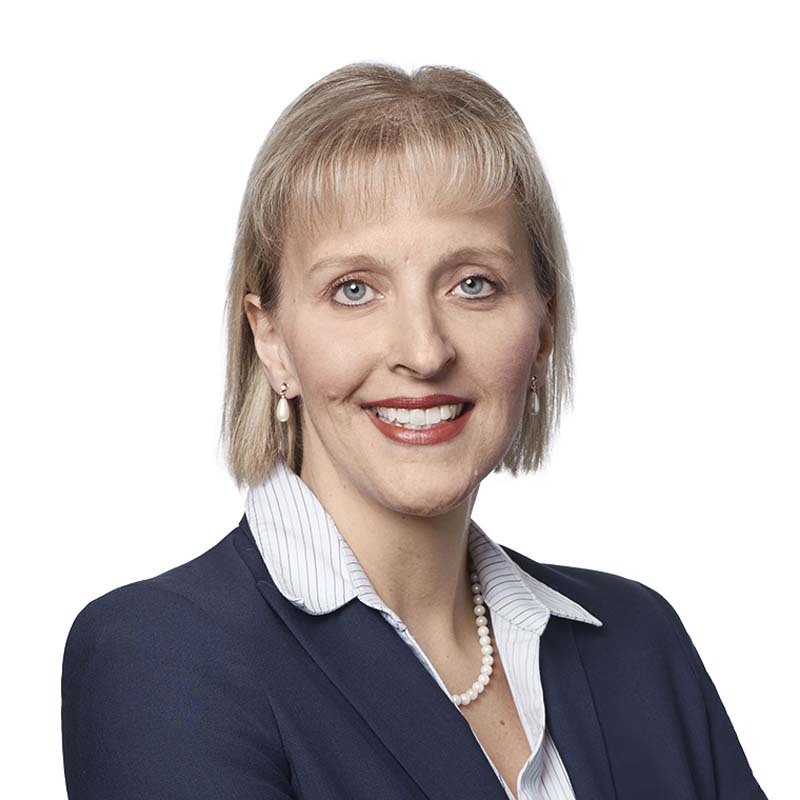 She acts not only as a legal counsel for her clients but also as a business partner who is equally invested in finding strategic and practical solutions as well as cost-saving approaches. Annie's legal practice focuses on business law, commercial and civil litigation, particularly on commercial leasing, franchise contracts, construction law, manufacturers' liability, consumer law, advertising law and contract litigation matters. She is regularly called upon to represent her clients before the province of Quebec’s courts. In the course of her practice, she serves her clients' interests with tireless energy and great skill and never stops defending their case. She also uses her expertise and experience in negotiation in order to meet her clients’ high expectations. Annie's commitment to her clients is to be proactive in minimizing possible legal issues and establishing mechanisms of litigation prevention. She works hand in hand with her clients and knows how to adapt to every situation. She practises in English and French. Efficient, client-oriented, tireless, bright and a true business partner, Annie is an asset on any team.